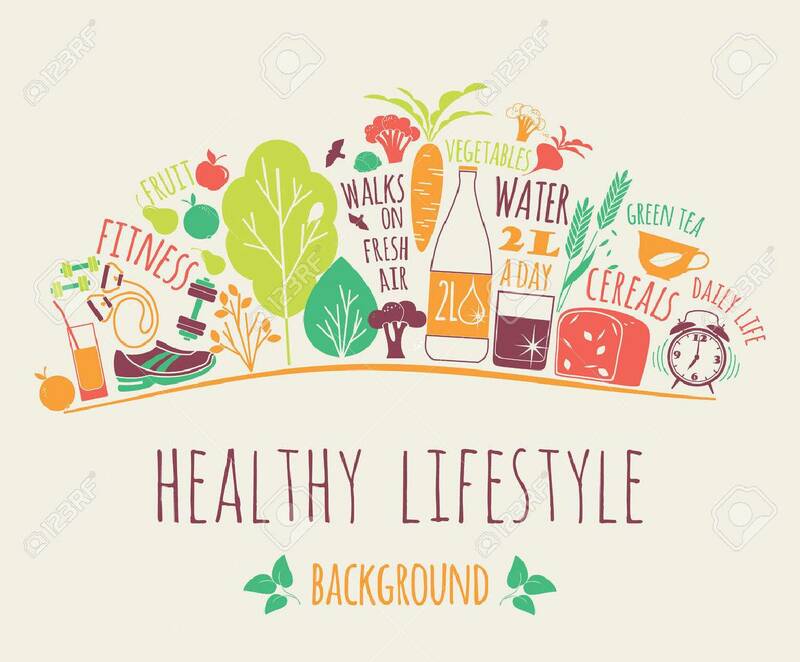 Healthy Lifestyle Vector Illustration. Design Elements. Royalty Free Kliparty, Vektory A Ilustrace. Image 32517984. Reklamní fotografie - Healthy lifestyle vector illustration. Design elements. Healthy lifestyle vector illustration. Design elements.